Sorry I’m so late this evening with this post, my daughter has had a little bit of a cold and has been super clingy today. It’s taking forever for her to fall asleep! Hopefully she will be feeling better tomorrow. Also, since I don’t want to make another post today, I’ll take a moment to rave about my Lasagna Soup. Om nom nom! is all I can say. It was perfection in a bowl. I know a few of you have asked me how it was (since I’ve had it on my menu plan for the last three weeks… oops!) and it was amazing. I added more pasta than the recipe said, I used a whole pound of Ditalini pasta, and I just used water instead of chicken broth. Also, my sausage was a combo Sweet and Hot package, so I omitted the red pepper flakes. I have a bunch of leftovers, and I am looking forward to eating it all! One additional note, and this is my fault for not reading through the instructions completely before I added the pasta, is that I would take the suggestion of keeping the pasta separate until serving it. We put the leftovers away and there was almost no liquid left! I think for tomorrow I’m going to cut up a zucchini and toss in there with more liquid. So, onto the challenge! Hmm. I would have to say my best memories from childhood are working on craft projects with my mom. I remember she started me at a young age with plastic canvas and yarn and taught me to cross stitch. I had my own little sewing box with my own supplies. I remember the first thing I stitched was Princess Peach, from Super Mario Brothers. We were always going to craft stores together and starting projects from ideas out of magazines. One summer, we made wooden ring toss toys out of dowels and finials painted to look like clowns. We did a lot of painting of ceramics together. Another year we made windsocks out of old oatmeal boxes, craft foam, and fabric, both for Fourth of July and Halloween. My mom always had an idea of something to work on. 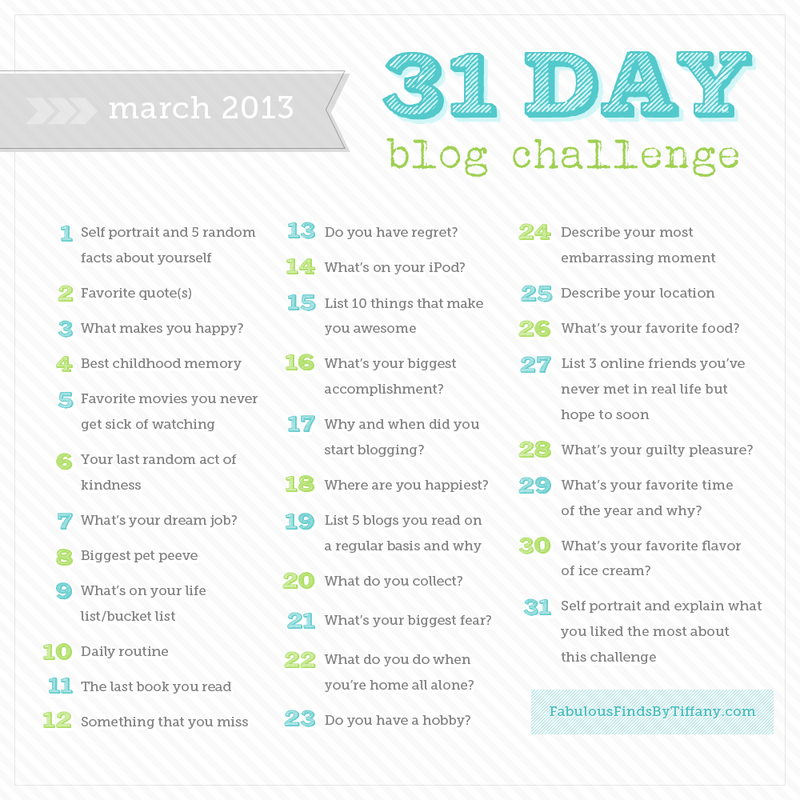 This entry was posted in Life: One day at a time, Recipe Roundup and tagged blogging challenge, march 2013. Bookmark the permalink. I want to make that lasagna soup now, haha. It sounds AMAZING!! !